In 2014 Panorama released a programme which showed how covert surveillance within a care home by a family member captured evidence of awful abuse of a resident by the care home staff. The staff filmed have now been convicted. 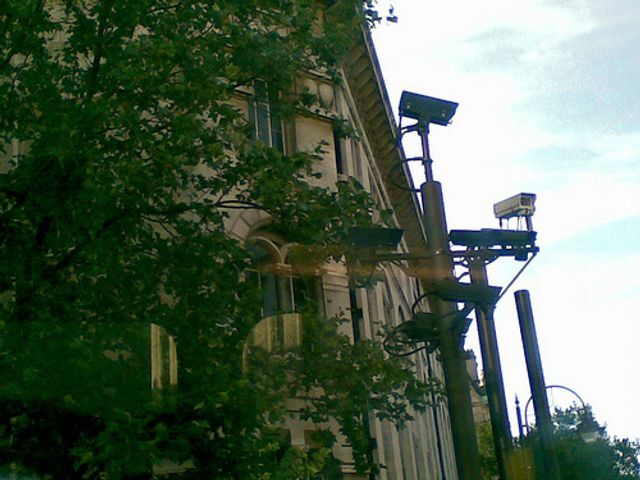 It would be nice to think that abuse cases are so rare that CCTV and covert surveillance would not be necessary, but sadly that doesn’t appear to be the case. When a care provider considers any form of surveillance in a care setting, there is an extremely finely balanced set of decisions to make considering human rights, data protection and very serious issues of service user dignity. Whilst surveillance methods could obviously provide the benefits of reassuring those receiving care (or their families) that all is well or that any inappropriate behaviour will swiftly be uncovered, it can also be extremely intrusive. Providers who have or are considering installing CCTV on their premises need to ensure that they have carefully considered the proposal and properly recorded it. Part of this consideration and recording exercise demonstrate how they have taken into account the interests of service users, staff and visitors. This could, for example, set out the care provider’s understanding of the issues, the guidance they have followed and any legal advice that they have received. It should list the areas of the building they propose to film, how the recordings will be stored, where and for how long. It will also contain an analysis of why they believe that this is a reasonable step to take, balancing the rights of all those potentially being filmed. There must not be any filming of private areas of the premises and clear signage, informing everyone entering the premises that CCTV recording is taking place, is required for public areas. If you’re a care provider and you discover or suspect that covert surveillance is being used on your premises, how you respond may very much depend on who installed the equipment, where they put it and for what purpose it was intended. If the surveillance equipment was installed to monitor an individual who lacks mental capacity, you may also have a duty to ensure that the rights of that individual have been properly protected. This step should only been taken after a decision has been reached that it is in the individual’s best interests to do this (legally known as a ‘Best Interests Decision’). Additionally, you may find that you need to reassure your staff that as far as is reasonably possible, their own ‘data’ (their faces/image, possibly their name if they wear a name badge), so far as can be ascertained, will be secure and treated appropriately. As this article shows, the providers of the surveillance technology want the CQC to install it everywhere. The CQC has taken a more measured view to date, stating very clearly that use of surveillance equipment is no substitute for high quality training, staff and care. That’s certainly true. However, it’s also clear to see that surveillance equipment could be a very useful tool in deterring abuse and rapidly capturing any culprits, provided that there are strict safeguards to protect the rights of those being filmed and procedures are carefully followed.